This favourite Helly Hansen running top has an updated design with contrasting stitching and soft complementary stripe colour. 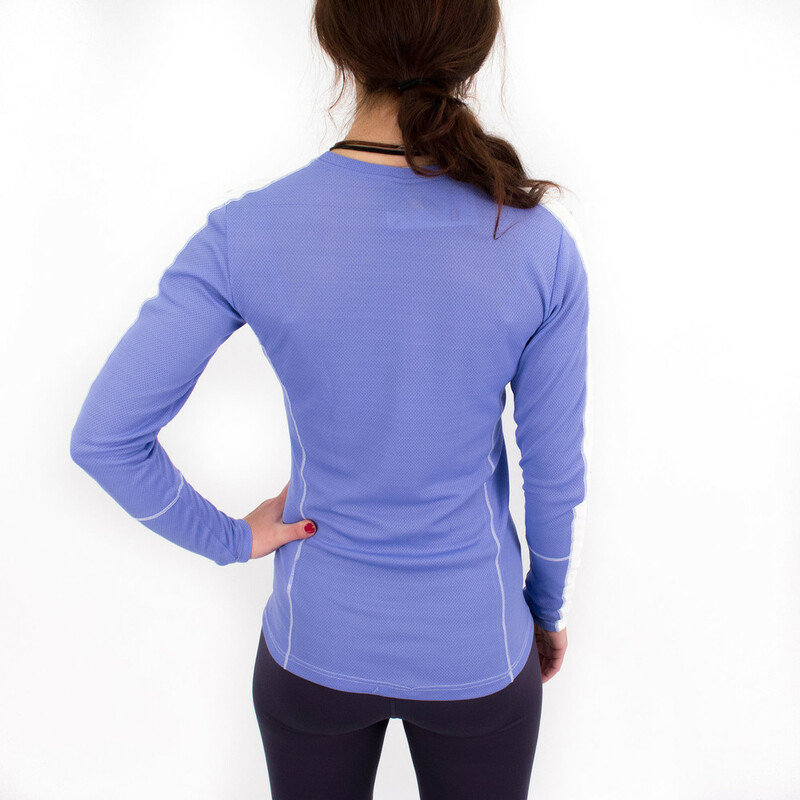 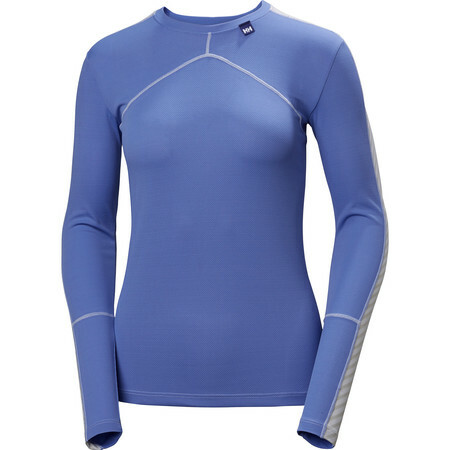 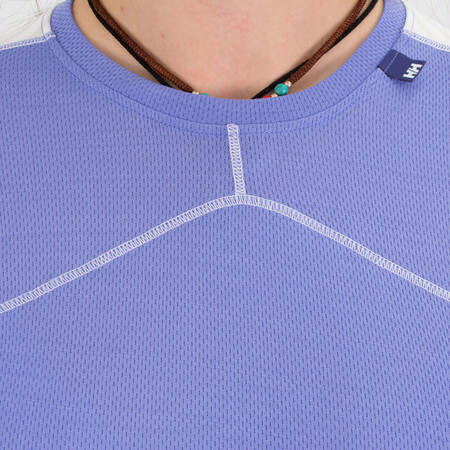 The secret of this running base layer is its "LIFA" (polypropylene) fabric. 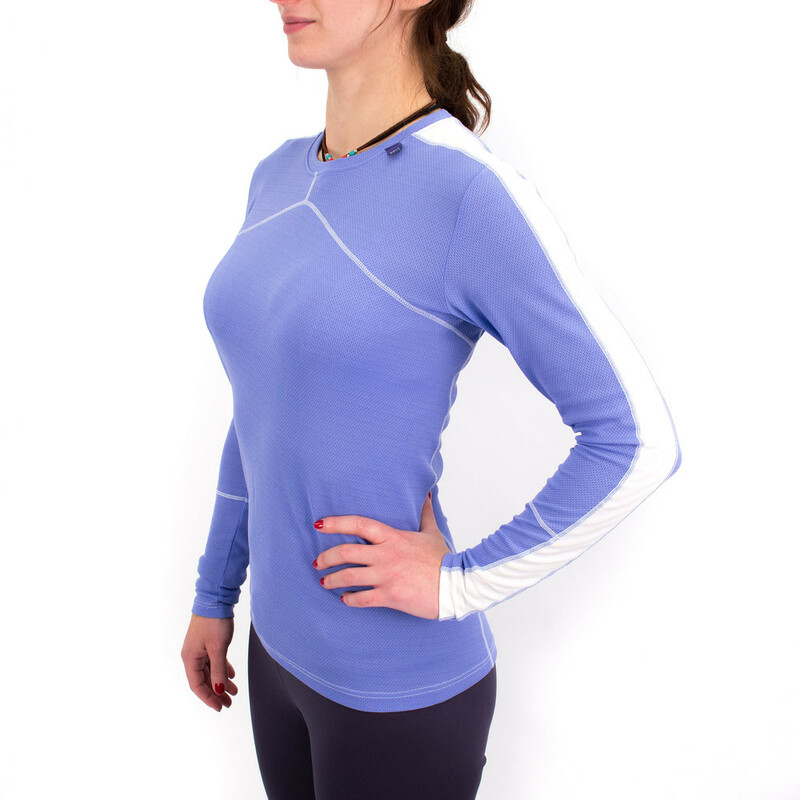 When worn close to the skin, the hydrophobic material rapidly drives moisture away from the body to the outside, leaving the skin feeling surprisingly dry even during a hard run. 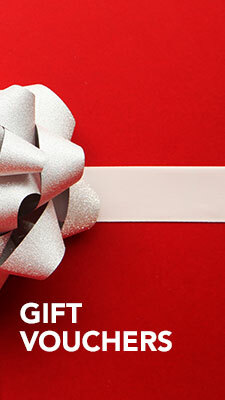 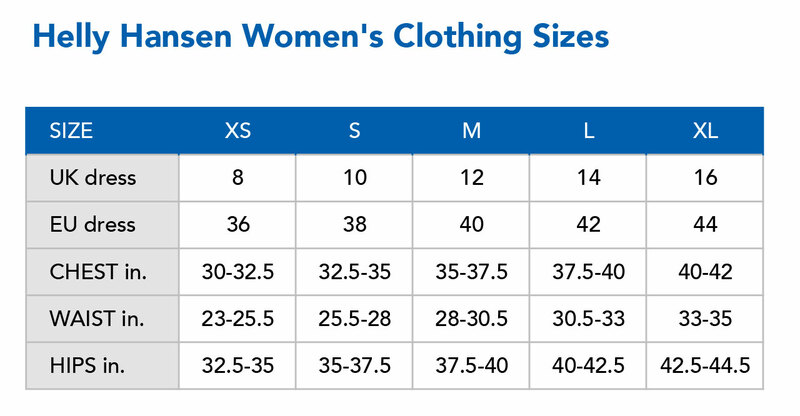 This makes the top ideal for layering in diverse weather conditions.